Perfume inner tray, velvet plastic tray. Chocolate boxes and tray. Inner chocolate box with Matt Gold finish. Attar Boxes Manufacturer Available in 3ml, 6ml, 8ml and 10 ml. These boxes come with a plastic tray inside. Available in many assorted designs, it comes in a set along with inner, outer and labels as well. Please contact for bulk quantities only. 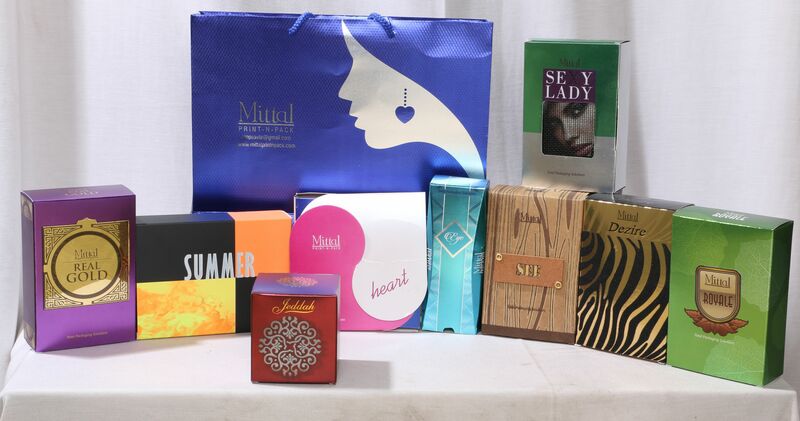 Perfume Boxes Manufacturer We are Exporter of Attar boxes, we manufacture these boxes from good quality board. We also offer tray and outer boxes along with these boxes. These are customized sweet boxes in tray and sleeve format. The Diwali sweet boxes are available in 25o gms, 500 gms and 1 kg. Box sizing and design can be customized.